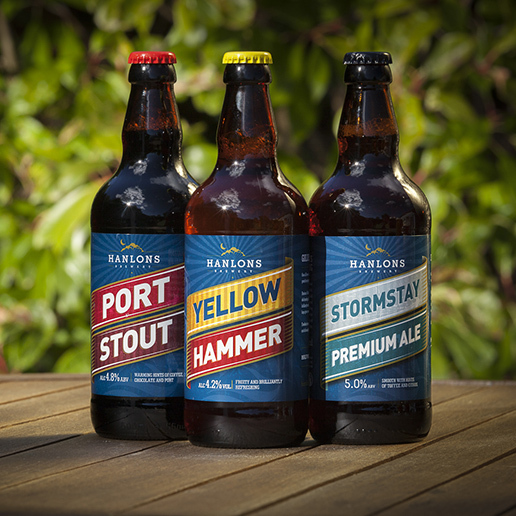 Buy a special gift for your love ones this Fathers Day. 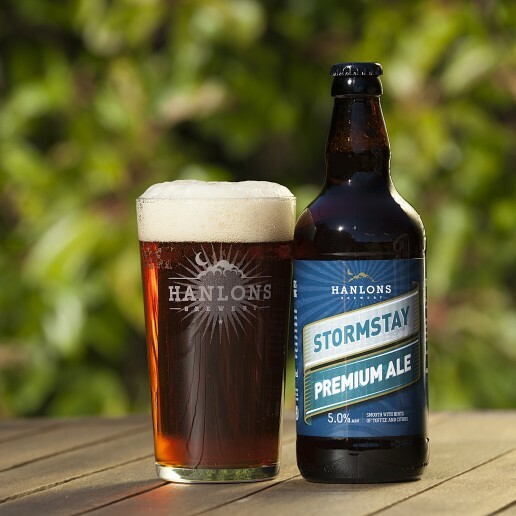 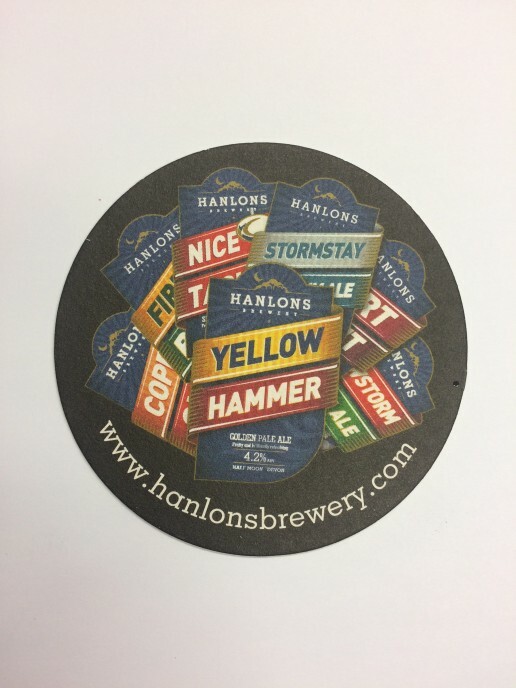 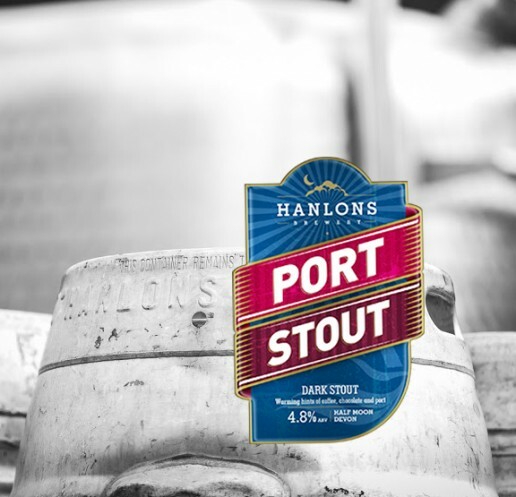 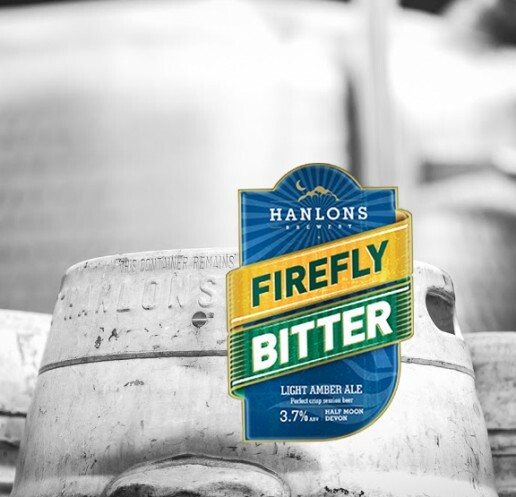 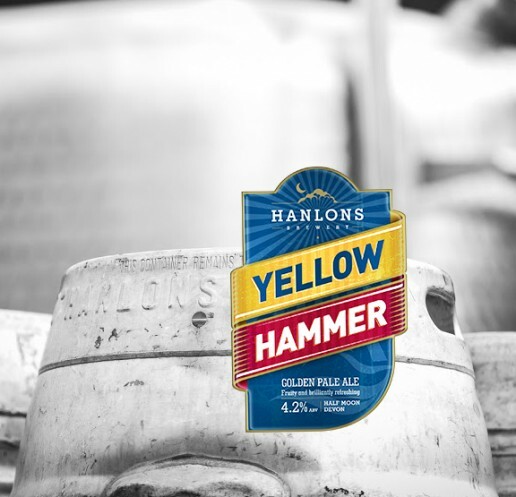 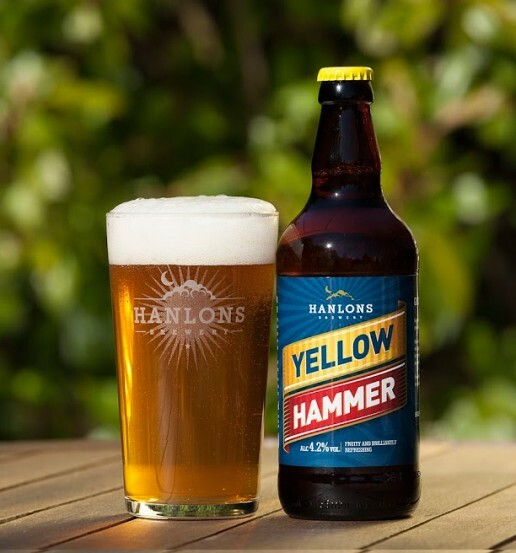 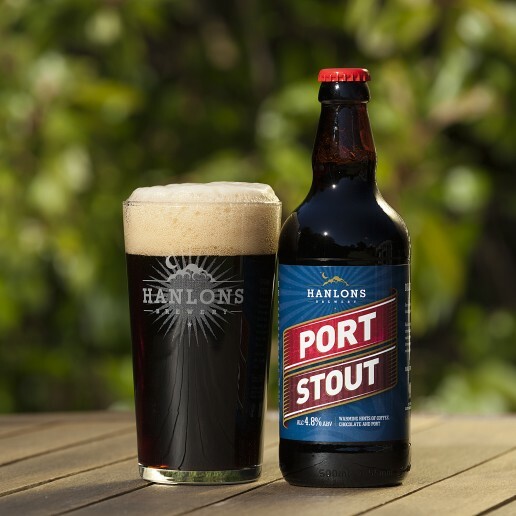 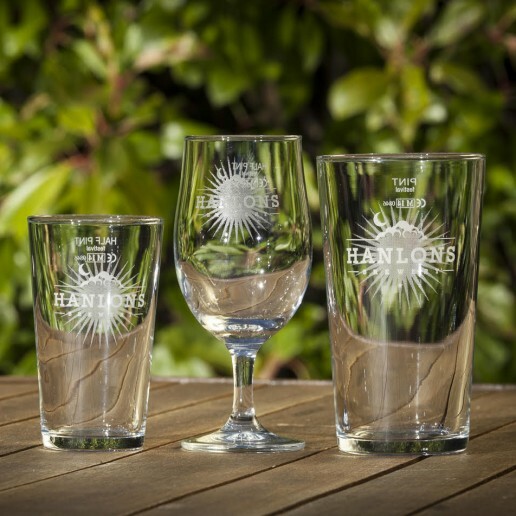 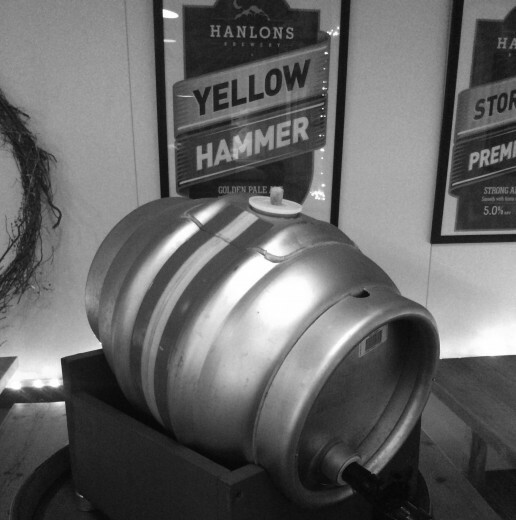 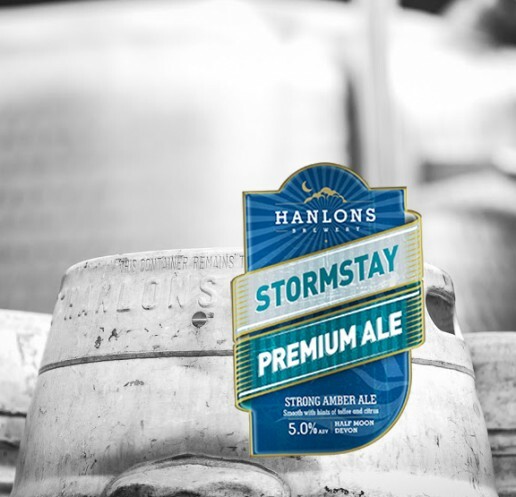 The Hanlons gift pack includes our award winning beers also your very own Hanlons glass. 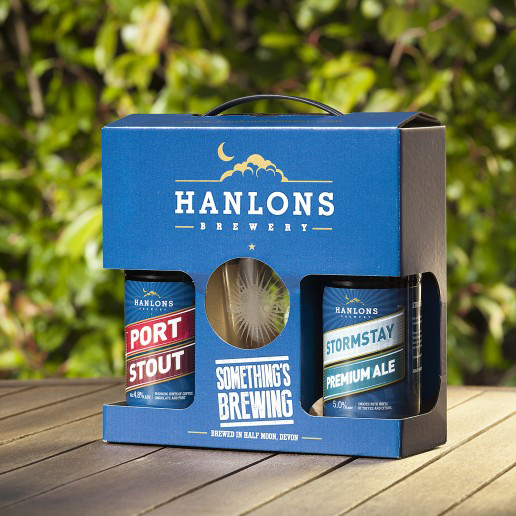 Choose the beers you would like in your gift pack and we will send it to you. 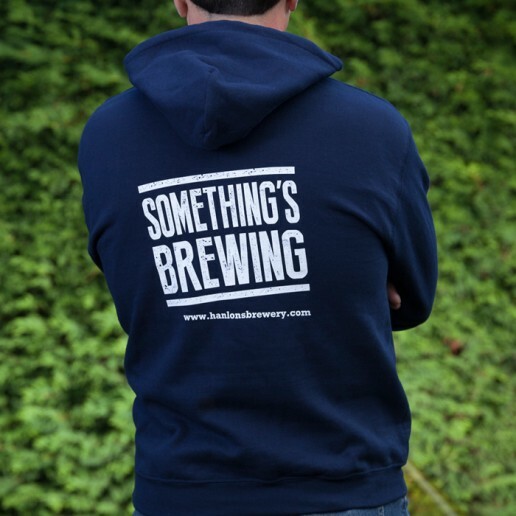 The perfect gift for beer lovers and those who aren’t always easy to buy for.